California Slime Expo! - Fun Event for Families! This Event is for people of all ages! There will be food, games, vips, and more! It runs from 11am - 3pm and is full of fun things to do! This event is perfect for families who want to have fun on the weekend as well! Visit Californiaslimeexpo.com for More Information! 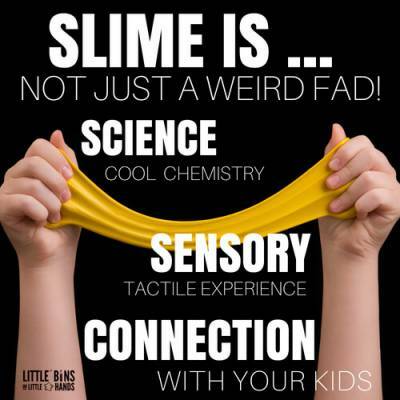 Check out Dates for: California Slime Expo! - Fun Event for Families!